Spoilers for Guardians of the Galaxy Vol.  2 follow! It would have been so easy for James Gunn and Kevin Feige to pull an Age of Ultron here, and went with the old southern mantra of: “if it aint broke don’t fix it. 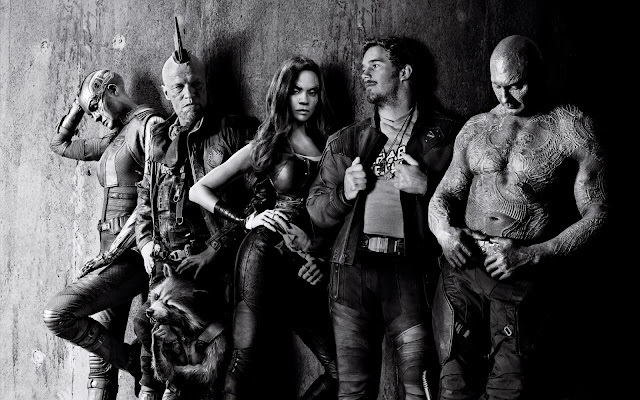 However anyone familiar with James Gunn could have guessed he was not simply in this to collect a fat Disney pay check. Instead Gunn gives us the evolution of these characters, and gives us there evolution from a group of outlaws to family, much in the same way the later Fast and Furious films have done. 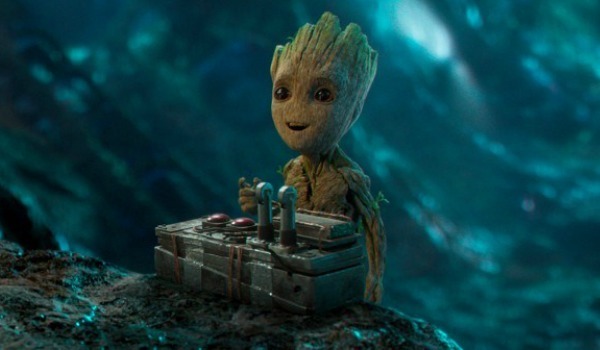 As to anyone who was fearful of the over use of Vin Diesel’s lovable, and adorable Baby Groot, do not worry he is used more organically than you are probably expecting. Sometimes with Marvel films it feels like we initially get great characters, but outside of Robert Downey Juniors Iron Man don’t always get great development, especially since the departure of Joss Whedon from the MCU. While no one can fault Marvel who at least gives us the characters we love rather than the emotionless shells of the DCEU. It was refreshing to see the first real character development in this universe this side of Captain America and Iron Man since Jeremy Renner’s Hawkeye left the barn in Age of Ultron. Gunn who not only directed this but also wrote the script solo, succeeds where many MCU films have failed by giving us a memorable villain! 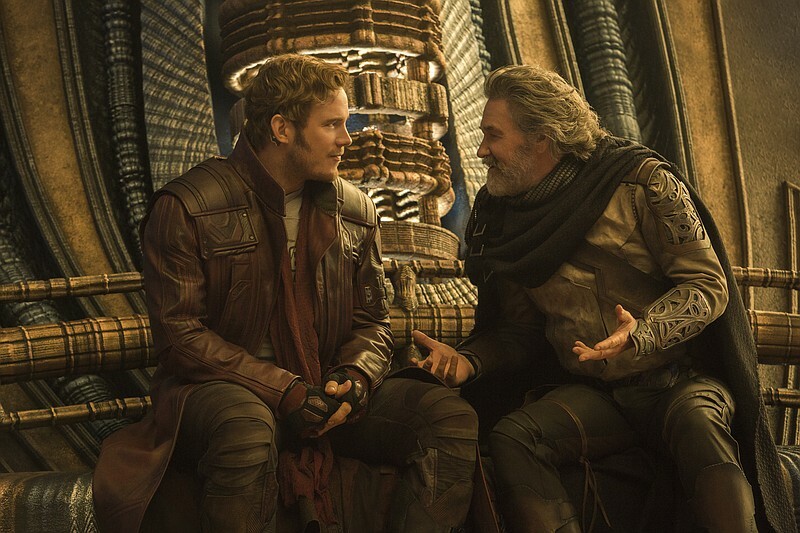 It does not hurt when you have legendary talent like Kurt Russell to work with, but in a film as grandiose as Guardians Vol. 2 you still have to give that Villain a purpose and maniacal drive, this is so often when Marvel waters down’s it protagonist which does not happen here. Even after we go from the young Russell, to modern Russell, then to Ego the living planet size Russell the character never loses his motivation, and you never get the feeling that Gunn is losing control of the film or his characters as the stakes and scope get bigger; a problem that plagues so many sequels. Rather the characters and their team/family dynamic just grow as the size of Ego and the stakes of the film do. Throughout the nearly decade of the MCU outside of lack of good villains, besides Loki (Tom Hiddelston) and Baron Zemo (Daniel Bruhl), another problem that has plagued this universe are the low stakes. When it looks like a character may actually be in danger they find an out. 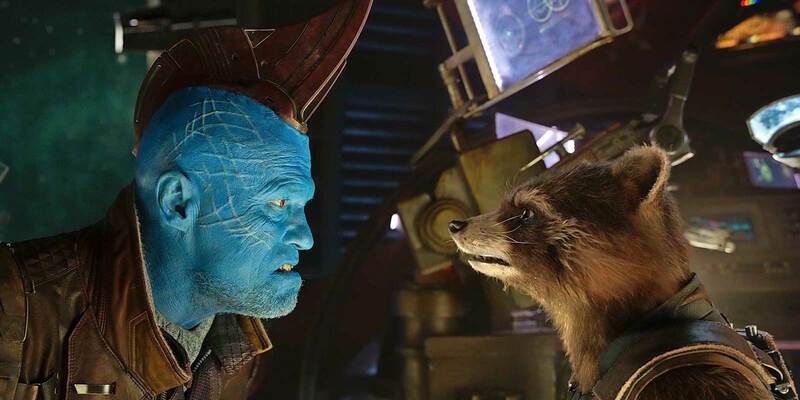 Triumphantly, but also sadly that is not the fate of Michael Rooker’s Yondu, his through line is something that most superhero films sorely lack. The Star-lord (Chris Pratt) and Yondu relationship give this film an epic father/son moment only outdone by The Empire Strikes back. 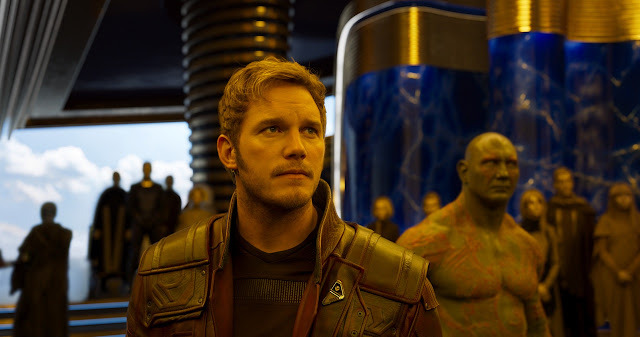 Along with preceding filmgoers will find all they expect and then some more in Guardians of the Galaxy Vol. 2! From the raunchiness, violence, and yes Dave Bautista’s obvious yet insanely hilarious one-liners as Drax, this film truly transcends the modern sequel by not only being bigger, but in my opinion better than the original. Comment below or Tweet me @thereelbradbell to let me know your thoughts on the film!